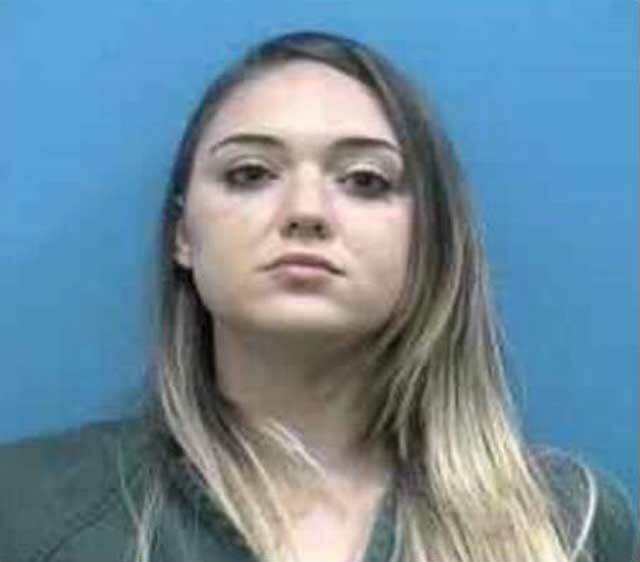 A Florida woman was all smiles about being arrested on drug charges until she was read her bond amount, according to the Martin County Sheriff’s Office. 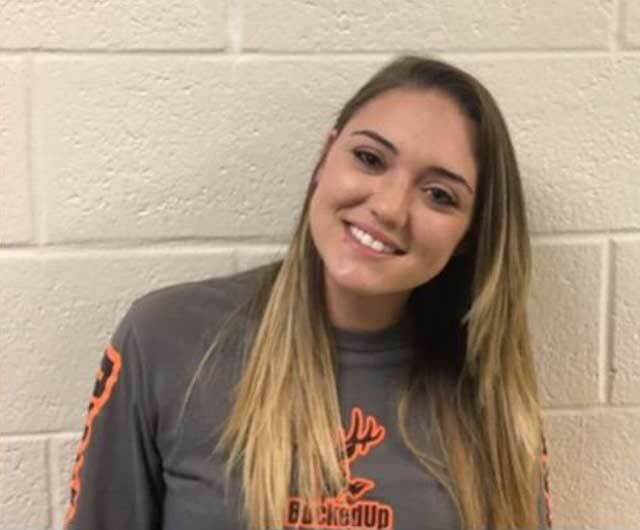 Kaley Ann Kunkemoeller, 24, of Stuart faces several charges including sale of oxymorphone, sale within 1,000 feet of a school and possession of drugs. She’s being held on $265,000, according to Martin County jail records. Kunkemoeller was smiling after her arrest, but her demeanour became more serious once she learned her bond amount, authorities said. Oxymorphone, known as Opana, is a highly additive opioid. Kunkemoeller was wanted on warrants surrounding the sale of drugs and was found hiding 50 miles south of Stuart in Boynton Beach by US Marshals Fugitive Task Force. She attempted to flee, but was arrested soon after on Friday. Kunkemoeller was also arrested in September for drug possession including the narcotic painkiller buprenorphine and drug paraphernalia. That case remains open.